That inaugural race was staged at the Silverstone circuit in the fall of 2017 and a second is scheduled for July 14 at Donington Park, where as many as 100 vehicles are expected. Both of the 3-hour races are backed by sponsorship from the British Motor Heritage. 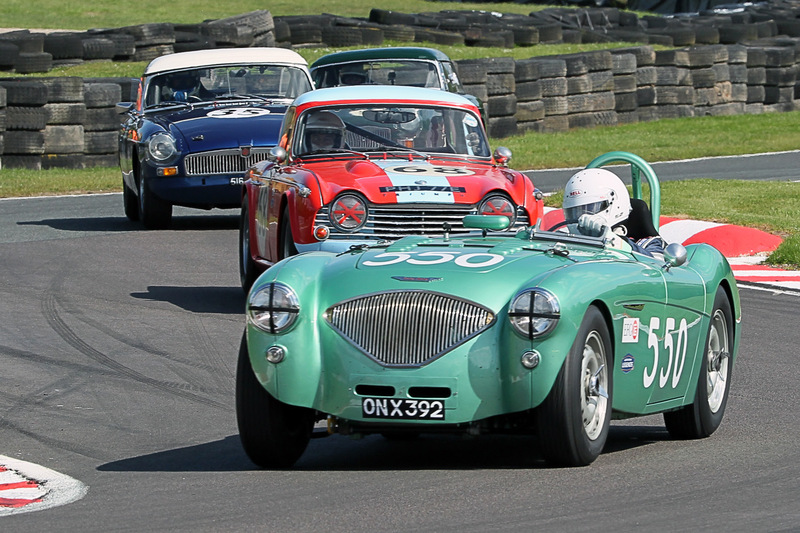 “We are delighted to once again be backing this excellent event, which harmonizes the passion and enthusiasm of our historic car drivers better than any other race now run in the UK,” John Yea, managing director of the British Motor Heritage, was quoted in a news release. Yea drove in that inaugural event and also has entered the Donington race. The race is open to pre-1966 GT and GTS cars running in accordance with FIA appendix K specification, so the grid includes Austin-Healeys, MGs, Morgans, Lotuses, Triumphs, as well as an Elva Courier, Tornado Talisman and a Marcos. Each team comprises two to four vehicles, although only one of them can be on the track at any given time, thus “team strategy and car/driver changes will be absolutely key to the final result,” organizers said. 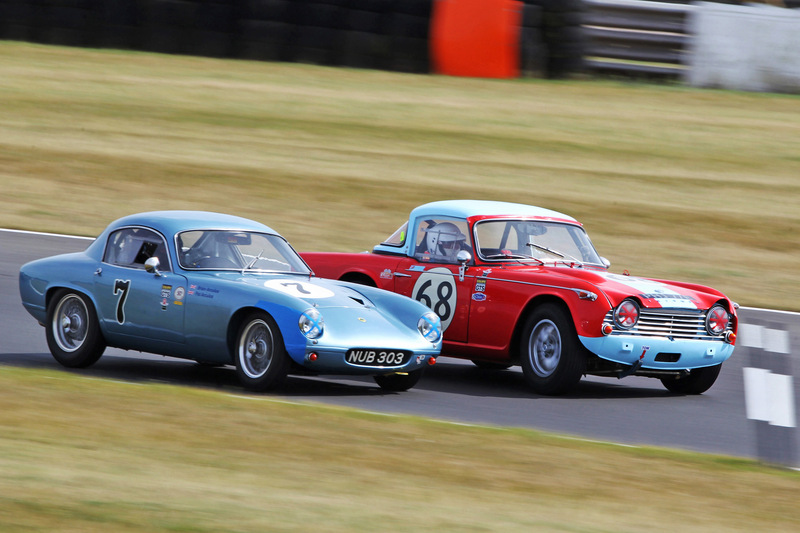 It’s called “Tin Top Sunday” and during the weekend of July 20-22, that day will feature the 60th anniversary of the British Touring Car Championships at the Silverstone Classic races with 60 vehicles parading around the circuit during the lunch break. The parade will be led by the Austin Westminster that Jack Sears drove to the first championship in 1958 and the Subaru Levorg that Ash Sutton took to the title last season. 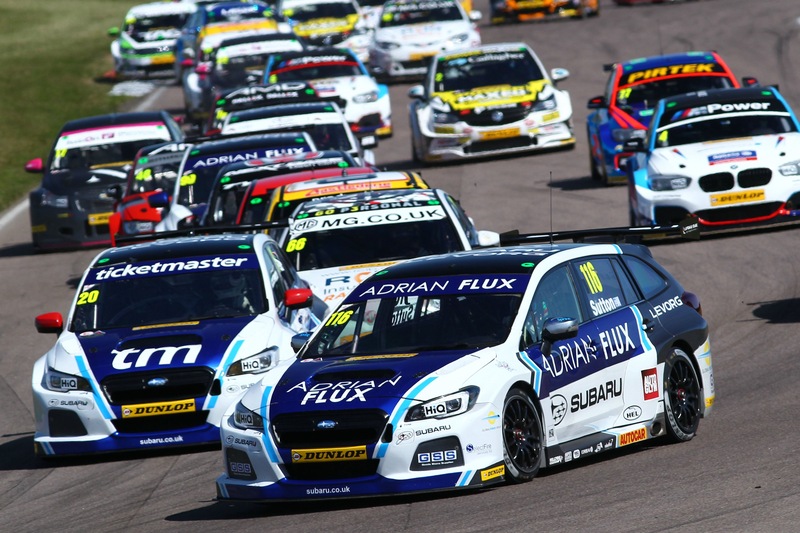 “The BTCC has a remarkable history and this great parade will not only put the spotlight on much of that wonderful heritage but also act as the perfect curtain-raiser to our own one-off Diamond Double 60-mile race taking place the following weekend at Snetterton,” said series director Alan Gow. 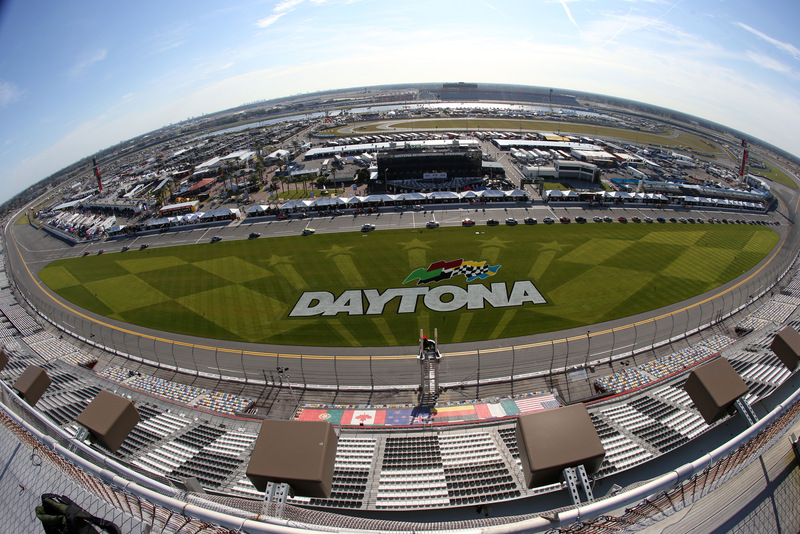 “Daytona has been synonymous with motor sport for more than a century with many of the early World Land Speed records achieved on the hard-packed white sandy Florida shores,” the British track said in its news release. “It was on Daytona Beach in 1927 that Sir Henry Segrave became the first man to break the 200 mph barrier and where Sir Malcolm Campbell set no fewer than five of his records, finally raising the bar to an eye-opening 276.82mph in his mighty 36.7-litre Bluebird in 1935 before moving to the grippier Salt Flats of Bonneville. 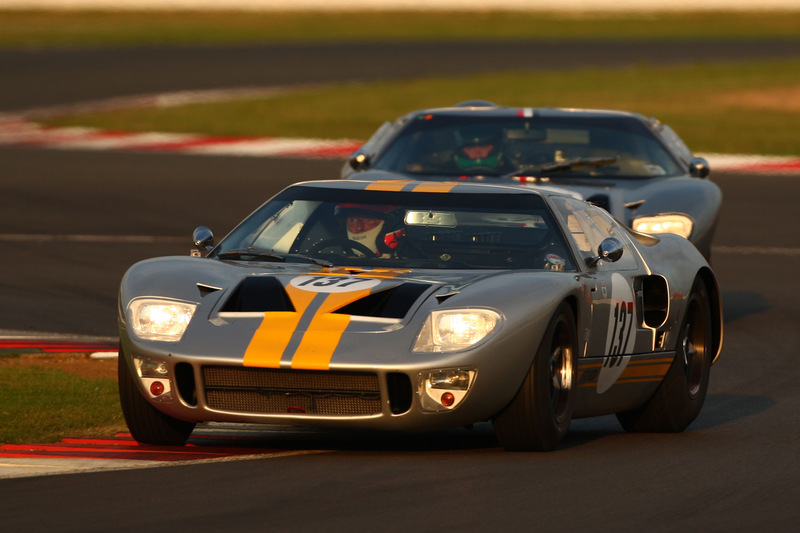 Since 1966, 24-hour sports car races have been part of the Daytona calendar and three events on the Silverstone Classic schedule will pay homage to that history: the International Trophy race for Classic GT Cars, the FIA Masters Historic Sportscars race and the new Masters Endurance Legends event. “To hail Daytona’s amazing history, Saturday evening’s three races will all feature cars that have competed in the 24 Hours of Daytona – an epic challenge which is now firmly revered alongside Le Mans as one of the greatest endurance tests in global sports car racing,” said Silverstone Classic head Nick Wigley. What’s the best race at Goodwood Revival? The Goodwood Revival is a highlight of the annual vintage racing calendar and the organizers suggest the “Revival’s most competitive race” involves human- rather than petrol-powered vehicles. The 2018 Revival is scheduled for September 7-9 and marks the 20th anniversary of the gathering.